See if this old link works for you for the Gl1000. could you go into more detail about the build. I dont want to be a copy cat but I want to go along the same route Dude that is Bad Assed!!!!! I dont know, i thought it was stock? 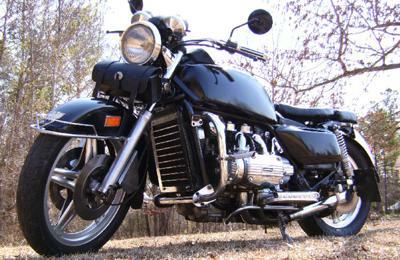 its the only gl1000 i ever had and sold it 4 years ago. i had that fender off 3 or 4 times and the mounting holes lined up perfectly so i assumed it was stock. what front fender is that?